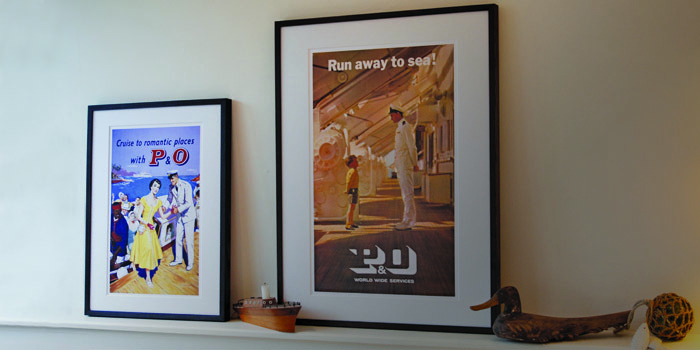 P&O Prints is the official P&O sales website of the P&O Heritage Collection. Simply choose your image from the online selection and your print will be delivered to your door. Browse our historic collections, or use our search facility, to select images and order prints online. Choose the size and type of your print or canvas, or choose one from our range of hand-finished frames. We are continually adding to our online collections so look out for new galleries, themes and our heritage highlights.